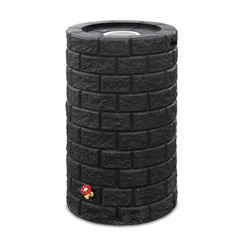 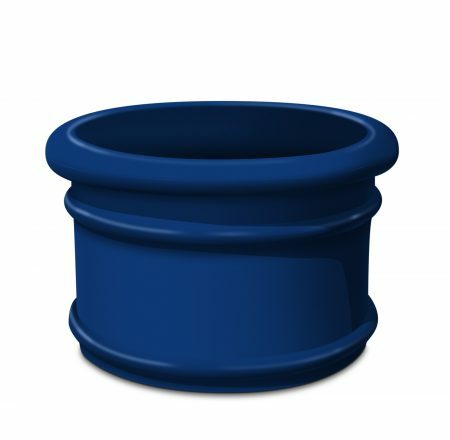 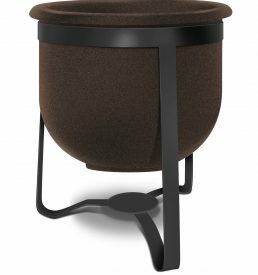 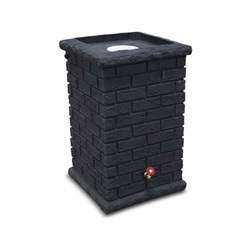 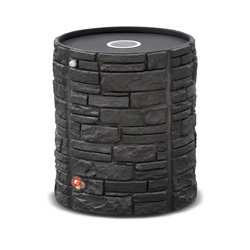 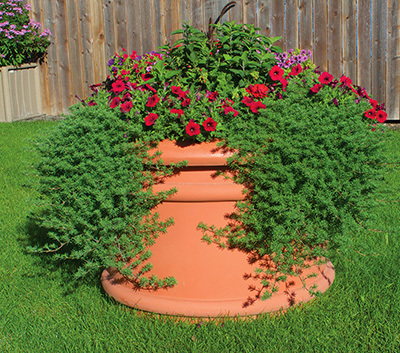 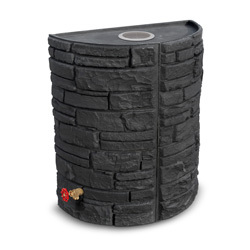 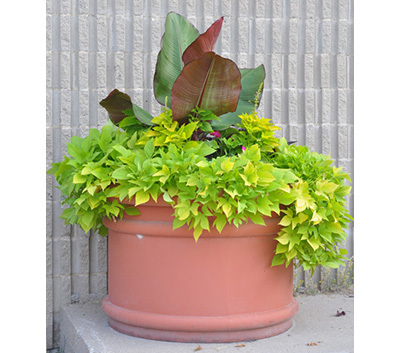 The Boulevard self-watering planter self watering planter has a huge water reservoir and excellent curb appeal. 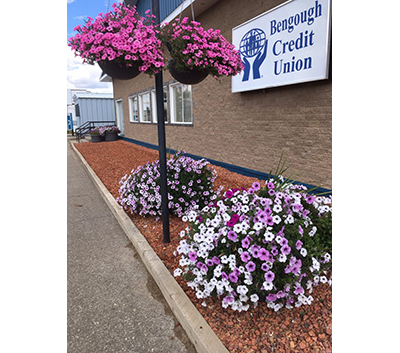 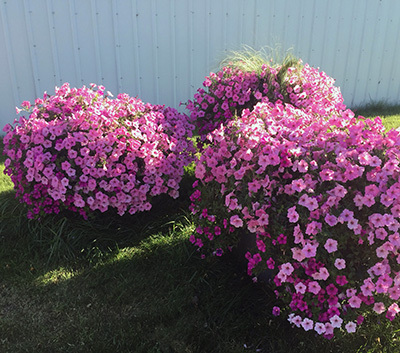 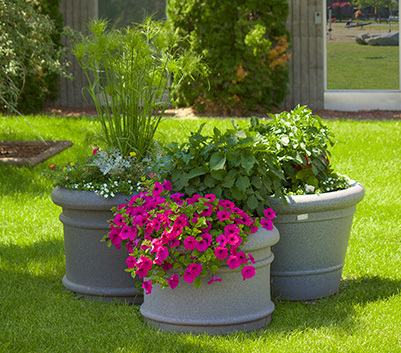 They are a new decorative twist on the popular Flower pot style planters, combining the look of a traditional aggregate planter with the classic look of a flower pot. 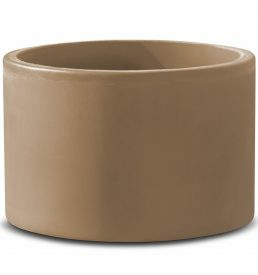 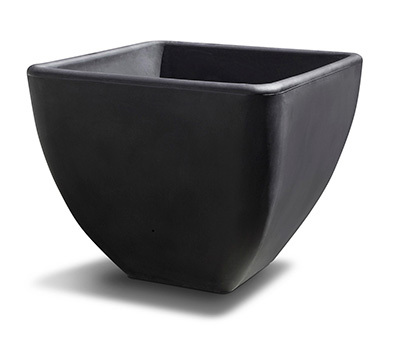 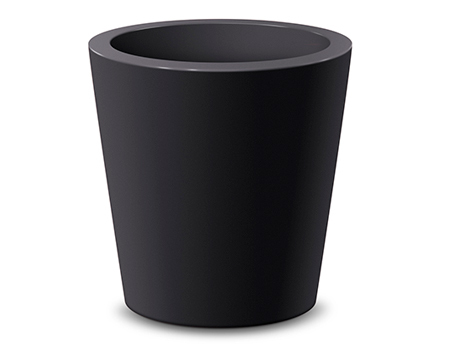 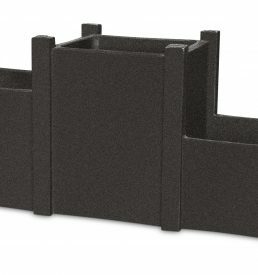 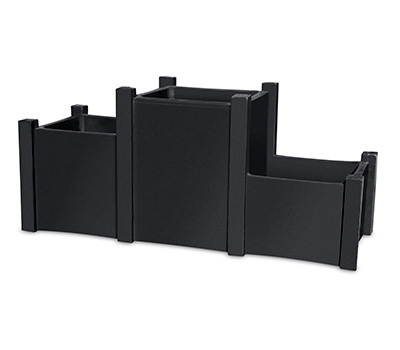 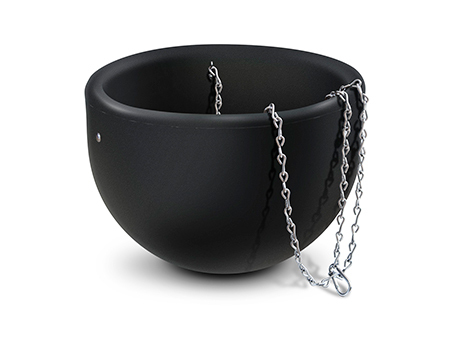 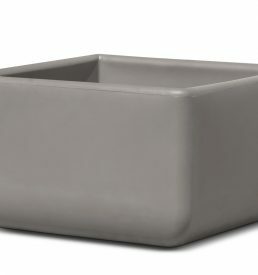 As one of our top sellers, the Boulevard planter can dress up and fit in almost any space.